The Florist’s Pick is eligible only for same-day delivery to ensure floral freshness. 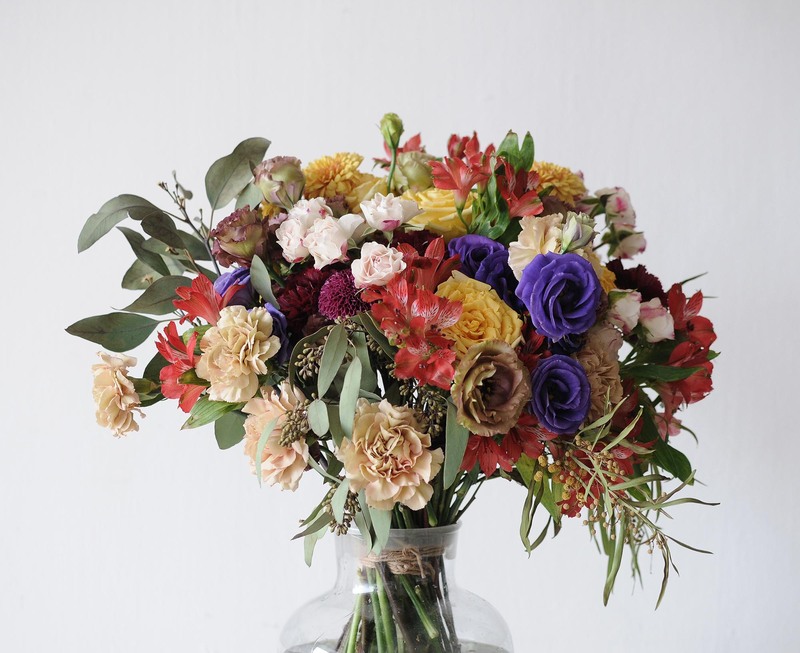 This bouquet is available only for same-day delivery at a fee of $25. Place your order by 12pm to have your bouquet ready for collection (after 4pm) or delivery (between 4pm – 7pm) on the same day.